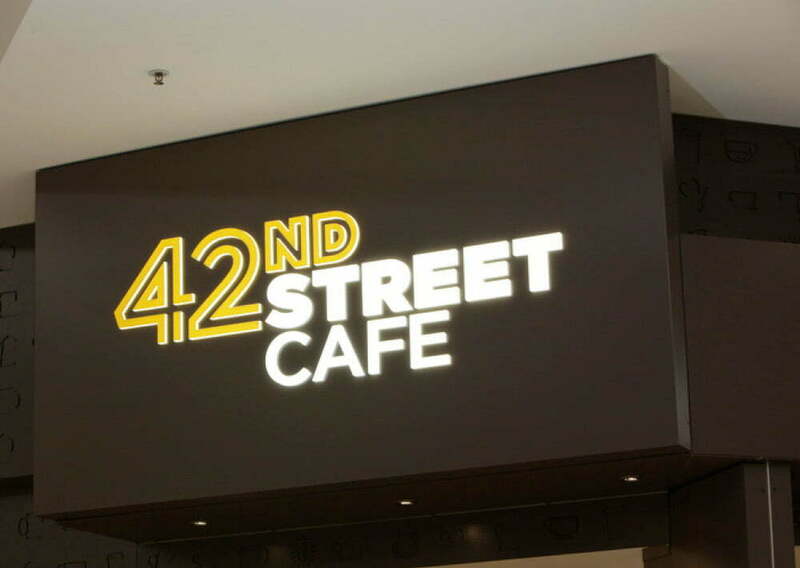 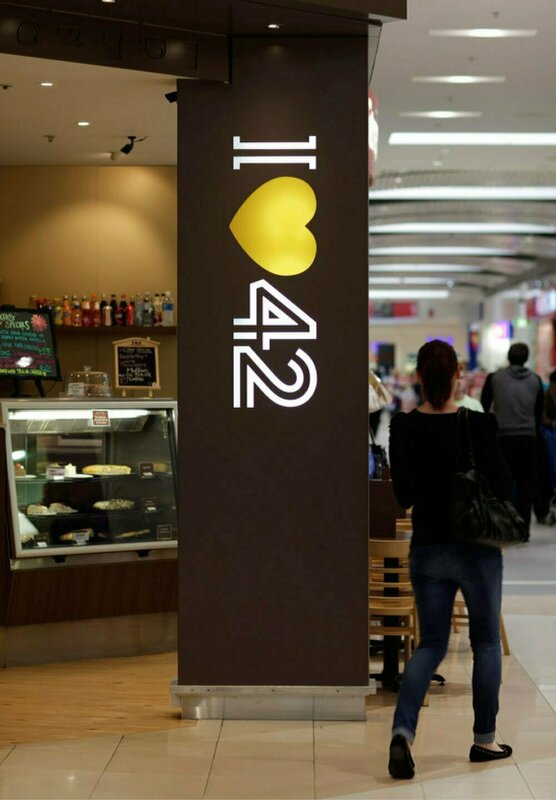 Toolbox was approached by Angela Canala Interiors to design a new identity and graphics for the 42nd Street Café at the Elizabeth Shopping Centre. 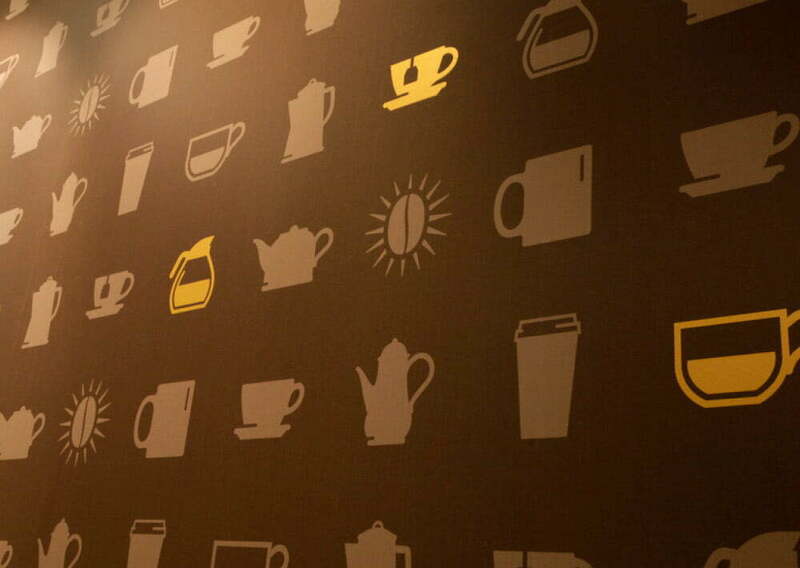 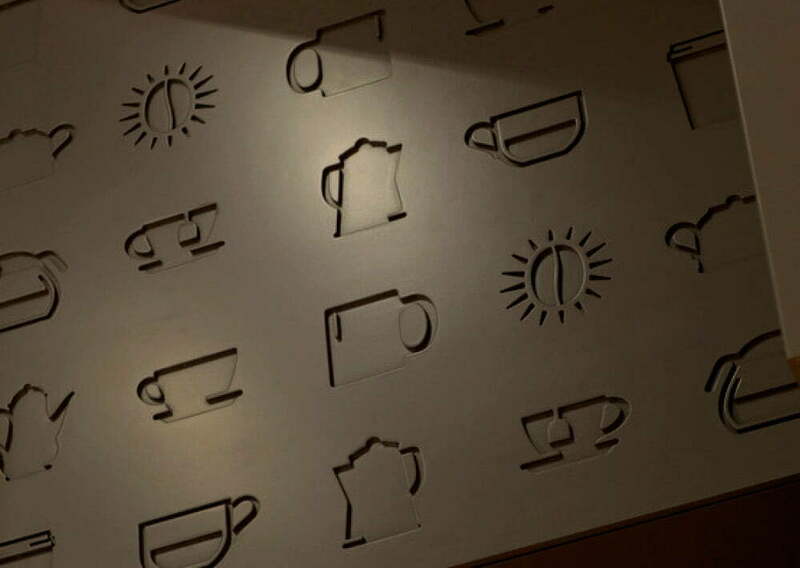 The design was based on a New York theme with a shift towards café culture for the interior graphics. 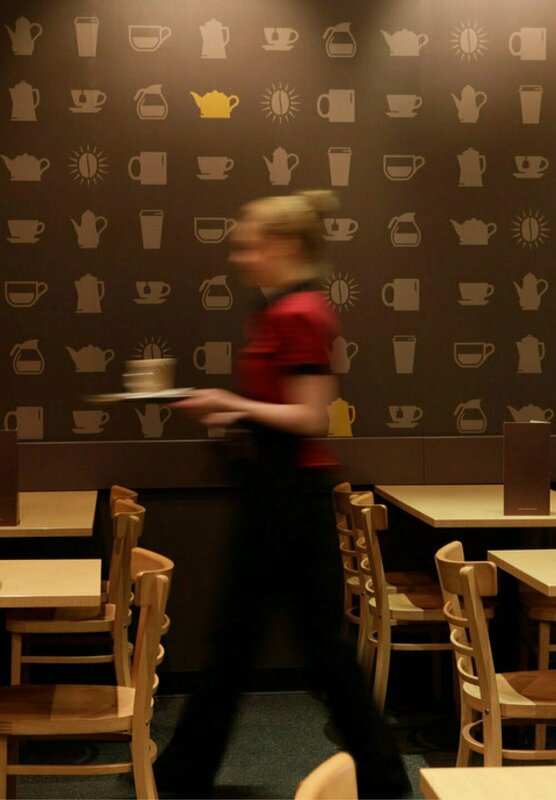 On a tight budget and time frame, this simple application has a big impact.